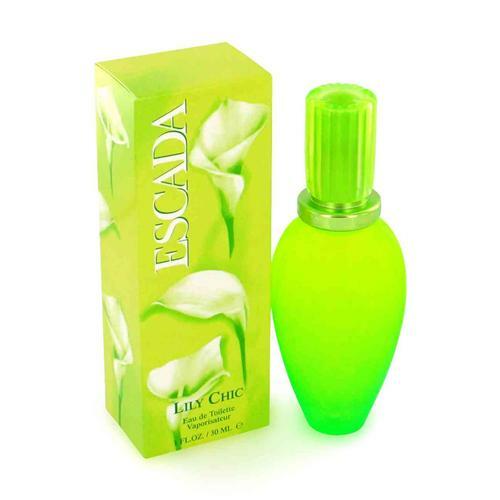 Escada Lily Chic 3.4 oz / 100 ml Eau De Toilette spray for women. 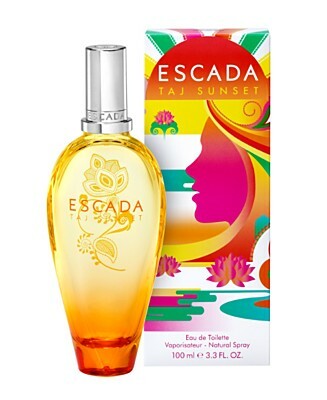 Escada Lily Chic is classified as a refreshing, fruity fragrance. 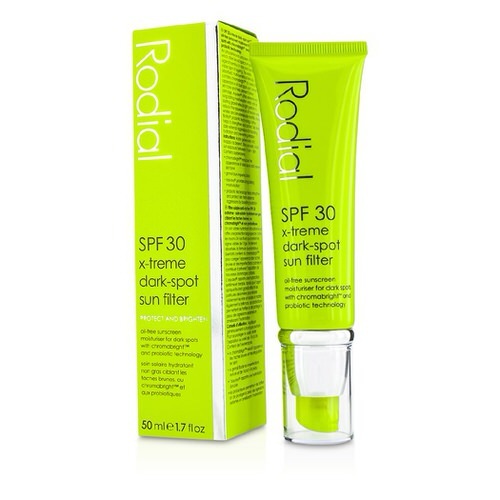 This feminine scent possesses a blend of a refreshing blend of pears and green flowers. 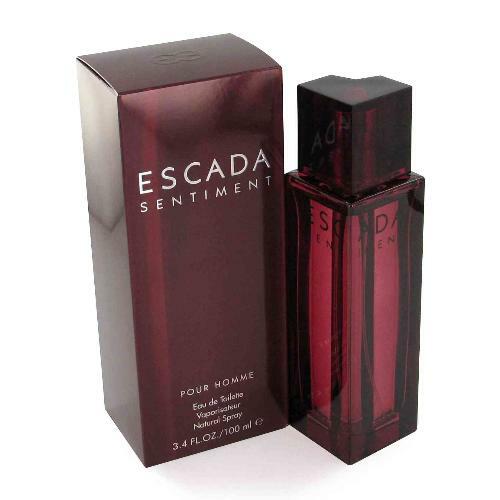 Notify me when "Escada Lily Chic 3.4 oz EDT for women" is re-stocked.